We are recognized by the National Wood Flooring Association not only for our membership, but also for participating in continuing education programs on wood flooring. These are hands-on programs that answer questions for our people in the field. These classes also introduce new products and techniques, the very same that help us provide you with the best possible floors for your home or business. We are family owned and locally operated. We have been serving customers in the Rio Grande Valley for over 40 years. We are proud members of the National Wood Flooring Association and have professional installers certified in several installation catagories on our team. We have installed gyms and dance floors for Idea Academy Inc., Sharyland I.S.D., South Texas I.S.D., and many other commercial projects. But we also do many residential projects. Please feel free to call us or email us if you need references. We will be more than happy to provide you with several contacts so you can check our previous work and have the piece of mind that we are true professionals. You will not be disappointed with our work. We service the entire Rio Grande Valley, from Rio Grande City to South Padre Island. We will also do projects in other areas near the Valley, just give us a call so we can discuss your project. 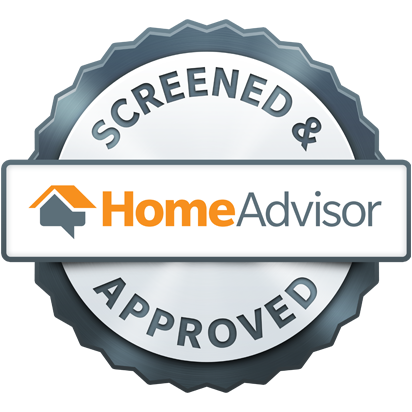 We are a screened and approved professional contractor for HomeAdvisor in the Rio Grande Valley.